There are over 28 million small businesses in the U.S. and over 500,000 new businesses started every month. What’s the one thing they all have in common? They all need a website. 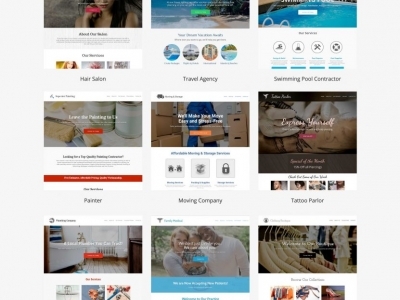 Now you can start your very own home-based web design business and cash in on this $20 billion industy. 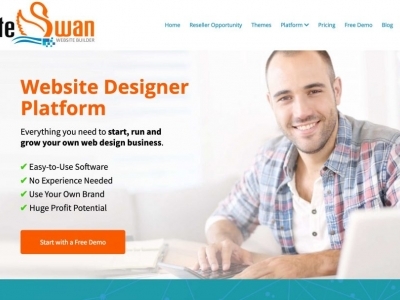 Create and sell websites to local businesses in your area using our professionally designed templates and easy to use software. The SiteSwan Platform was designed for anyone with basic computer skills - there’s absolutely no design or technical experience required. 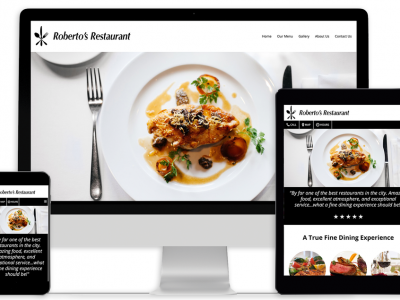 Businesses everywhere need a website but don’t have the time, skills or patience to build one themselves. You can generate a significant income offering affordable websites for local businesses in your area. Sell just 1 website a week and you can earn over $50k in your first year. We give you everything you need to start, run and grow a successful website design business without any technical experience. This is the best opportunity I've come across in a long time - and I've tried a lot of things. 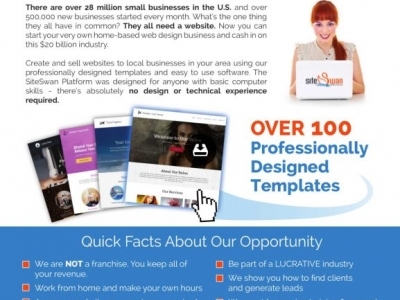 The platform really gives you everything you need to run your own web design business. Their support team is excellent and really take their time to answer questions. They even helped me build and sell my first site! Training Comments: Full training including weekly webinars, how-to videos, online help center, email and ongoing support. Support Comments: Full support including Marketing Material, Lead Generation, Technical, Online, Internet, and ongoing.